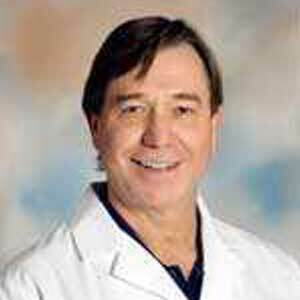 Dr. Dudley S. Burwell graduated from the University of Mississippi School of Medicine in 1982. He works in Biloxi, MS and specializes in Orthopaedic Surgery. Dr. Burwell is affiliated with Memorial Hospital At Gulfport.